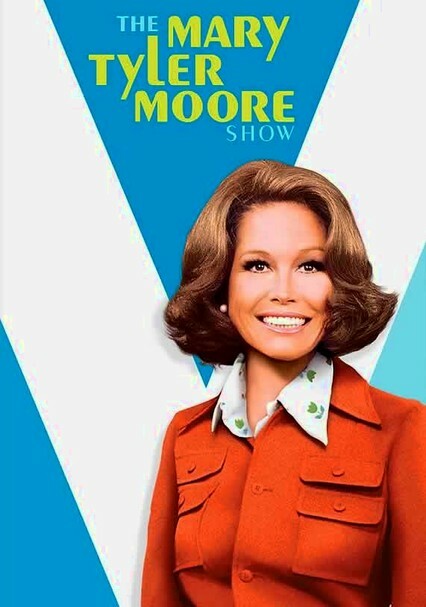 Laughs abound in this Emmy-winning TV classic, with Mary Tyler Moore heading an outstanding cast as spunky Mary Richards, the associate producer of the nightly news at ratings-challenged WJM in Minneapolis. 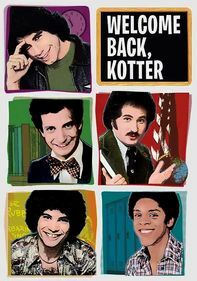 Despite a lack of viewers, the broadcast crew soldiers on as producer Lou Grant (Edward Asner) calls the shots, Murray Slaughter (Gavin MacLeod) writes the copy and clueless Ted Baxter (Ted Knight) mans the anchor desk. 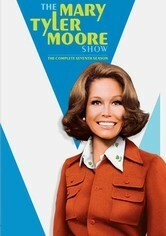 Mary (Mary Tyler Moore), Rhoda (Valerie Harper), Mr. Grant (Ed Asner), Murray (Gavin MacLeod) and everyone's favorite "worst TV anchorman," Ted Baxter (Ted Knight), make their legendary television debut in these sidesplitting episodes from the long-running show's first season. The crew from WJM -- Minneapolis's lowest-rated evening news show -- was the critics' darling, winning a powerful 29 Emmy awards and providing millions of laughs. Mary is joined by her retired parents, who move to the Twin Cities to be closer to their daughter. 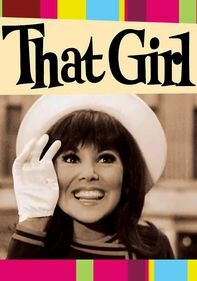 Meanwhile, a newly svelte Rhoda still doubts her looks after winning an office beauty pageant, and the new station manager has the hots for Lou. The WJM-TV crew -- Mary Richards (Mary Tyler Moore), Lou Grant (Edward Asner), Murray Slaughter (Gavin MacLeod) and dim-bulb anchorman Ted Baxter (Ted Knight) -- returns for another round of laughs. Joining the cast of regulars is Betty White as "Happy Homemaker" Sue Ann Nivens, whose saccharine façade conceals her randy nature. 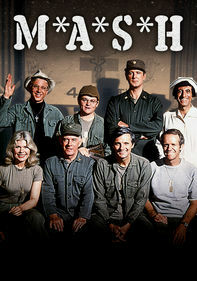 Twenty-four hilarious episodes from the endearing small-screen classic are included. 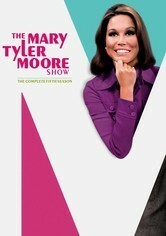 In this classic sitcom's Emmy-winning fifth season, TV news producer Mary (Mary Tyler Moore) continues to juggle plenty of personal and professional problems, such as dating a great guy with an intolerable son and landing behind bars for protecting a source's identity. Meanwhile, her tough-as-nails boss, Lou (Edward Asner), starts seeing a cocktail lounge singer, investigates a local politician and partners with Ted (Ted Knight) to bet on sports. 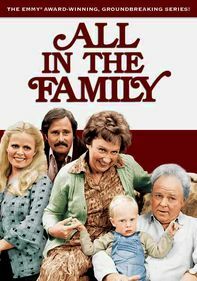 In the final season of this classic 1970s sitcom, the crew at WJM-TV face several big shake-ups, including Ted (Ted Knight) suffering a heart attack, Mary (Mary Tyler Moore) accidentally becoming addicted to sleeping pills, and a new manager firing nearly the entire staff. 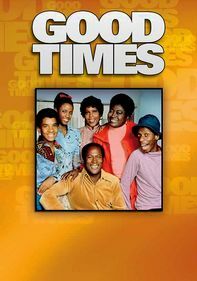 Bowing out while still on top, this popular show earned an Outstanding Comedy Series Emmy award for a third year in a row with its seventh season. 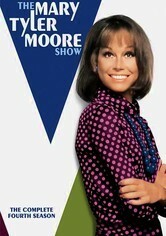 Parents need to know that The Mary Tyler Moore Show is a '70s sitcom that reflects the gender relations of a time that saw the birth of the "career woman." Sexual remarks, crudity, and drinking are present in the workplace in a manner that wouldn't be acceptable today. 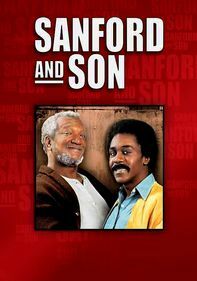 On the other hand, contrary to today's primetime standards, there's very little strong language, minimal physical contact, and nothing beyond double entendres of a general sexual nature. 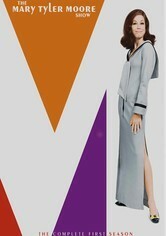 All of the supporting characters are well-meaning, but have their shortcomings (one drinks a lot, another's promiscuity is the subject of multiple wisecracks), but Mary shines as TV's first single, career-oriented leading lady and reminds viewers of some of the challenges met by her real-world counterparts. Tweens likely won't see the humor in this show, but teens who can put the content in its rightful place in history might enjoy it. The show represents a turning point in how the media presents female characters, centering on a liberated thirtysomething career woman who isn't looking to be someone's wife. Her surrounding characters treat her with varying levels of respect based on their opinions about women in the workplace, but she wins them over with her aptitude for the job and her kindness. 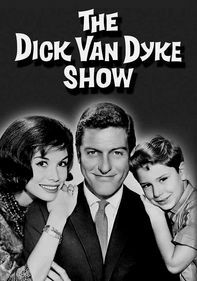 Over the course of its seven-year run, the show addressed serious issues like divorce, death, addiction, infidelity, and discrimination, all in a thoughtful (but ultimately humorous) manner.